As a winner of The Weatherhead 100 and EY Entrepreneur of The Year, Guardian Technologies is truly a king of budget segment. 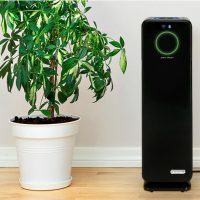 Generally, all the air purifiers from this American brand are among $50 – $200 price range, making them so popular in any US households. One product that draws lots of attention in 2019 is the GermGuardian CDAP5500BCA. 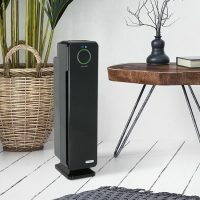 But don’t forget the flagship of this brand – the GermGuardian AC9200WCA.